Bryan Davies with any news or information and it will be published. 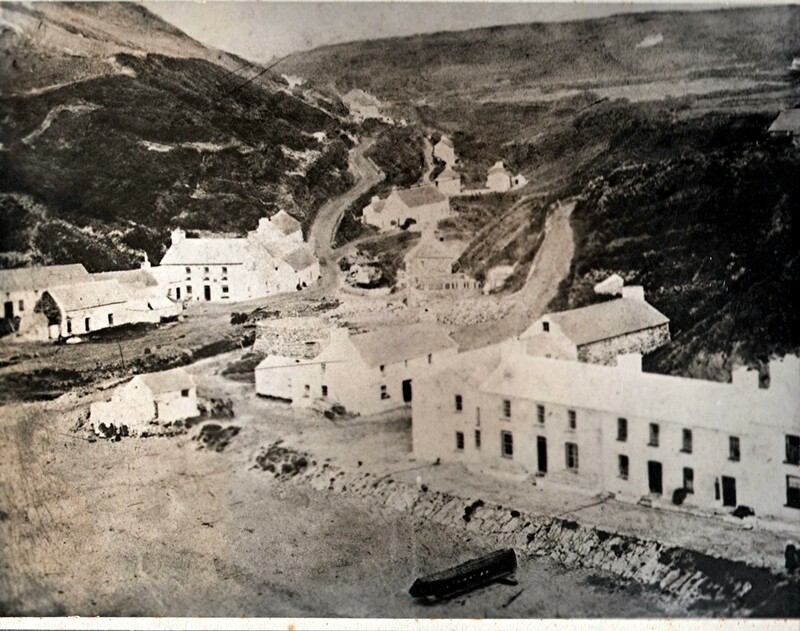 Mervyn Davies's book on Llangrannog. It certainly predates 1884 and possibly back to 1850. Angorfa and Manyrafon were listed as Building Plots. (including those of safety at this hugely popular event) have led to this decision. 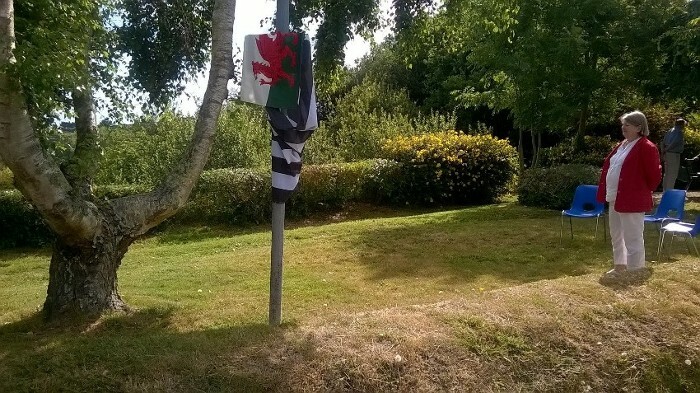 yna arddangosfa tân gwyllt yn Langrannog eleni. getting permission from the new owners caused some delay. 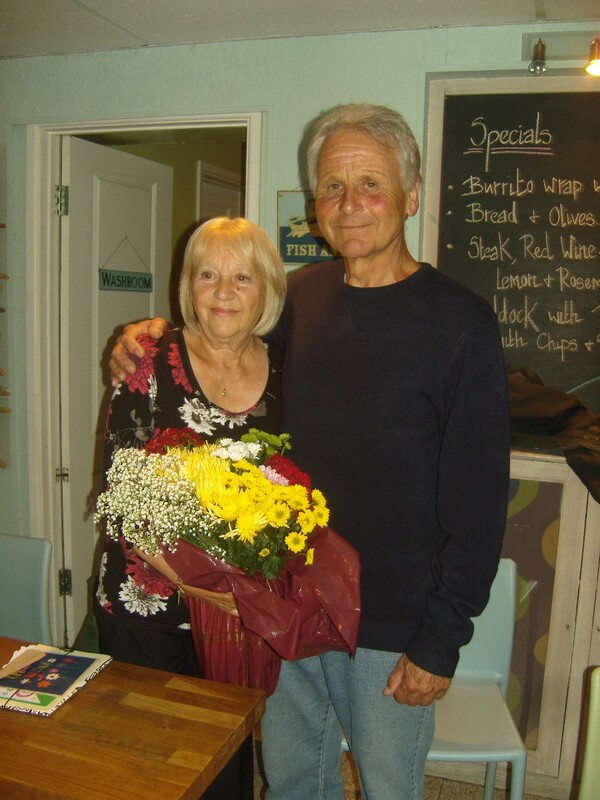 Pete and Jan Dobson, Siop Glynafon, are retiring after 30 years of running the shop. to buy a specially-commissioned piece of artwork featuring the village and shop. This was revealed to Pete and Jan at last night’s party in the Pentre Arms. via PayPal (info@llangrannogwelfare.org) or to any member of the Welfare Committee. message to this for Pete and Jan.
in the shop. Thank you Jan and Pete!. 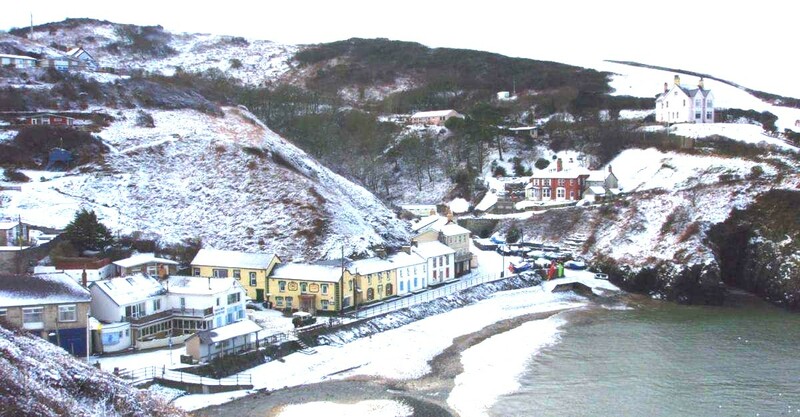 The above information was copied from the Facebook Page of Llangrannog Life. the Community. It was far more than a Shop, they ran it like a Community Hub. Pentre Arms on 20th Nov and it brought together people who had not met for up to 50 years. (Maesymorfa) and Iona, Ann and Mickey Beechey (Laramie/Frondeiniol). Clwyd (Arfryn) and Wendy. Alban and Bryan (Caffi), Clive (Brynymor) and Ann, Hywel (Bancyfelin) and Berwyn (Cwmtydu). The Pentre for making us welcome. John (Cilrhiwe), David (Bwthyn), Walford (Shop Price), and Hugh (Greenparc). If I have omitted any names, my apologies. With thanks to f4photowales for sending us the Aerial Views. Carannog, who founded the village of Llangrannog, also went to Brittany and other places. 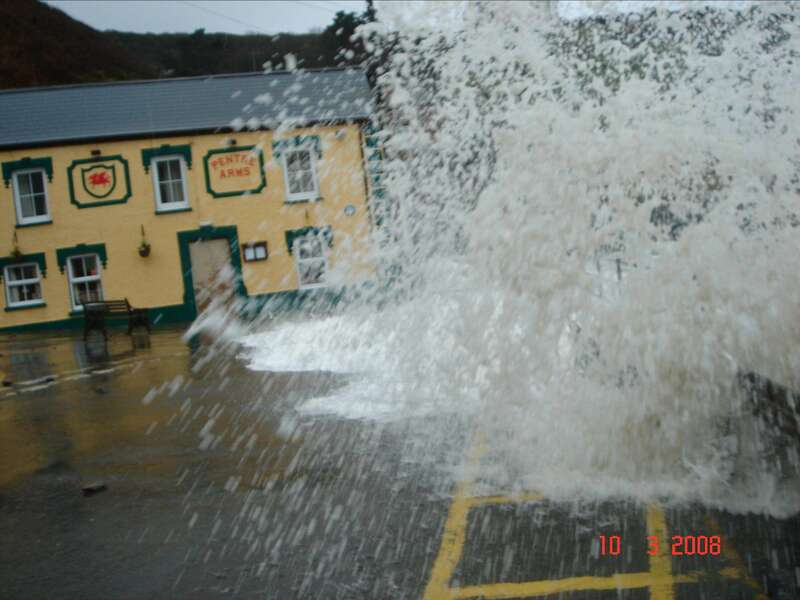 Llangrannog'. 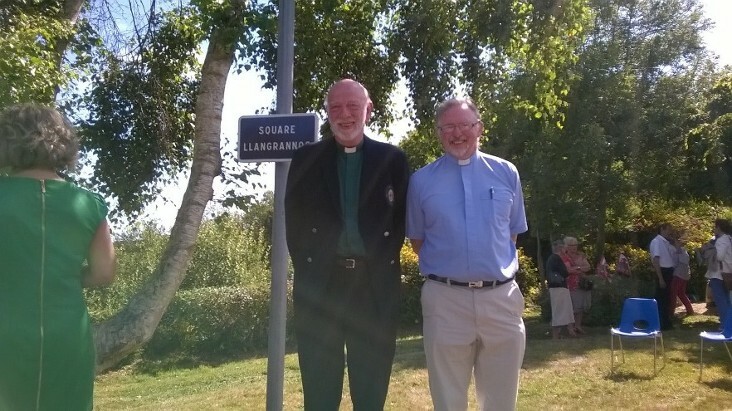 Martin Greig (representing Pwyllgor Lles Llangrannog) and the Rev. July while in Llangrannog it is in May. an authority on Saint Carannog and author of books about him. signpost in the newly-named Square. and Rubbish disposal from houses is now only on Wednesdays. 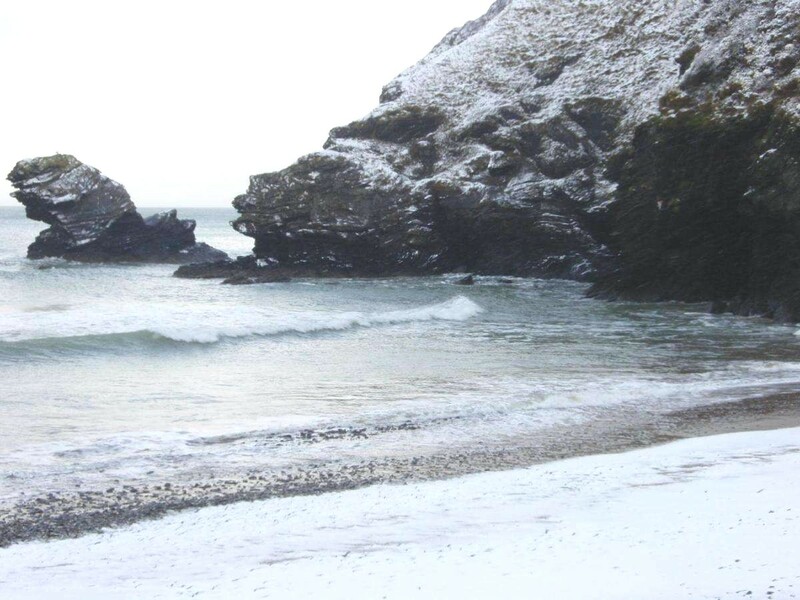 Archaeologists think that it is a name which is before 9° century and it could prove a direct link with Llangrannog. is saint Carantec, and that means his cult is very ancient." 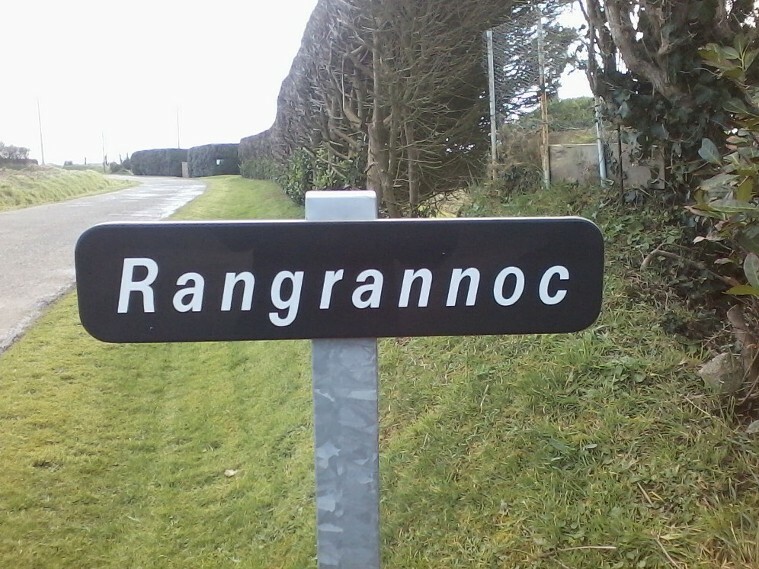 named after Crannog's home village. She has succeeded! See below. 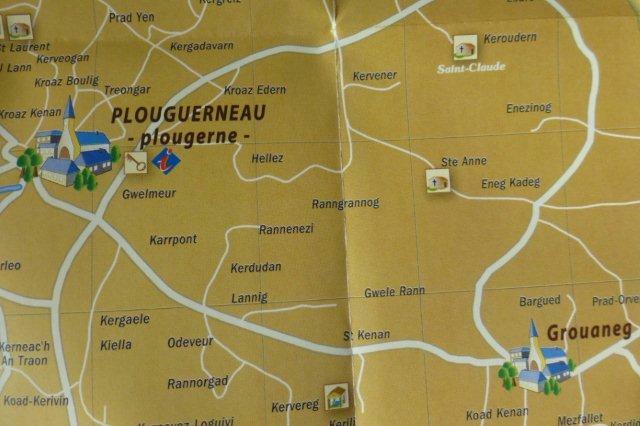 I am happy to tell you that there will be a new "Square Llangrannog"
in the ancient heart of Carantec, near a well ! We have sent an e-mail to both 3 and EE to complain about this and await their response. EE have informed us that the problem has been resolved? 3 have not yet replied. If you are experiencing any problems with EE, contact them by E-Mail to : customer.complaints@ee.co.uk. After a request from the Committee for a bottle bank in the top carpark, the Council have kindly provided one on a trial basis. As long as there isn’t a problem with general rubbish being put into the bin, it’ll stay. Note that there is also still a bottle bank in the Urdd Camp carpark. The Council have also responded to another request and put 10 reflective posts in place around the Rhiw Gam bends (the hairpins into the village by Ysgoldy), which will help drivers who are unfamiliar with this difficult bit of road, especially in bad weather. tirelessly on behalf of the village of Llangrannog. immediately before the June meeting of the Welfare Committee, when many local people were also present. in order to take his knowledge of the Welsh Language further. waste is to fill large bags to transport material to the tip at Pen Parc, and re-use the bags. Do you like local news? be a great help if someone could take over the job. Please contact Anne by email: anne@bodawen.org.uk or ring 01239 654257. 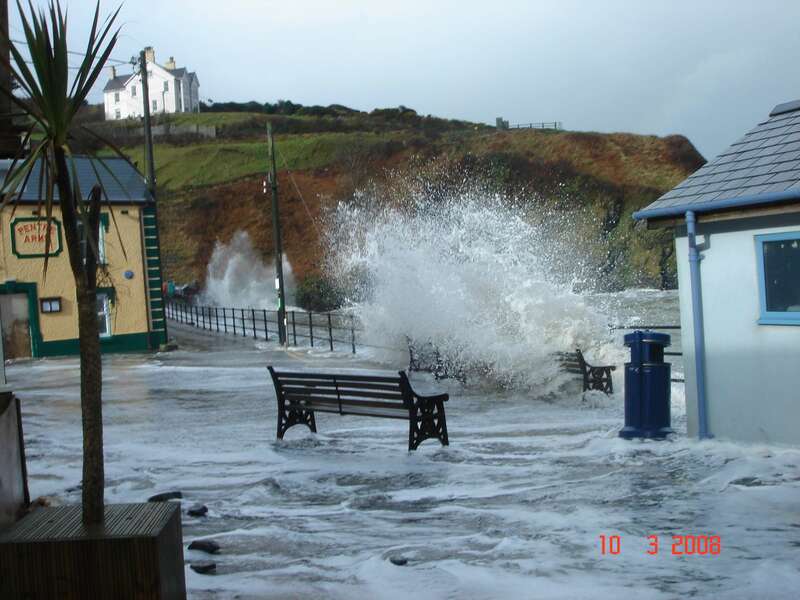 Please note that the Llangrannog Welfare Committee Website is not operational. 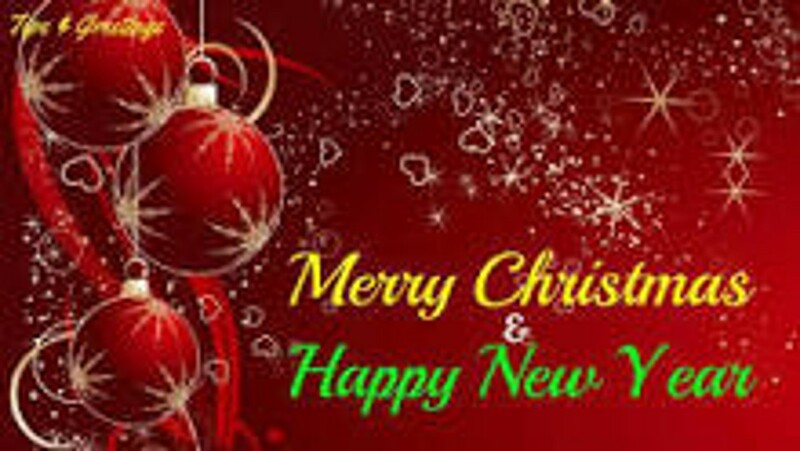 events, and even making new friends and acquaintances. Pilgrimage 2012 is a 22 day walk across South Wales from Llanthony Priory in the Brecon Beacons to St Davids in Pembrokeshire. entertainment and row boats, and plenty of walking to join in with along the way. For further details please contact Philippa Gibson 01239 654561. Computer tuition in Pontgarreg Village Hall. series of lessons at Pontgarreg Village Hall. Contact the Council Clerk on 01545 580818 for further information. 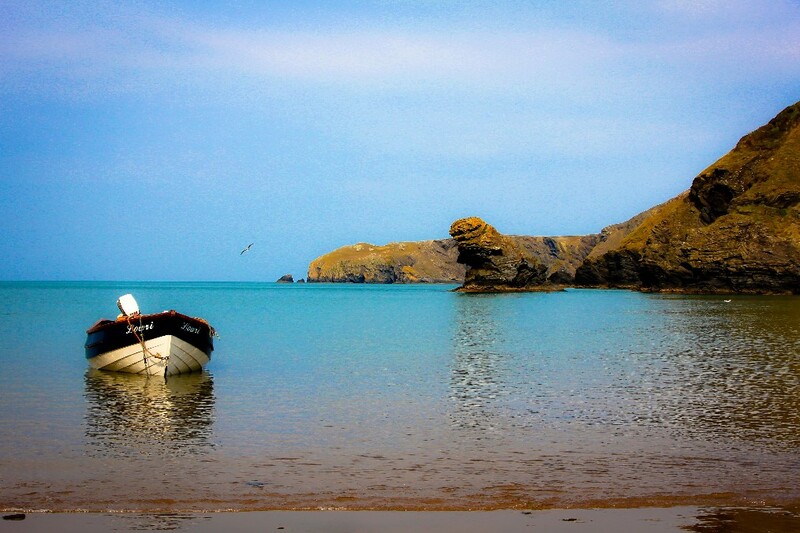 A Picture Tour Around Llangrannog, Cardiganshire / Ceredigion. from Anne and Patrice Dumas a few days ago. and which stands in the sea in front of the beach where the legend says our common saint landed coming from your country." English and Kindly sent us a copy. in having space and time to paint and would like to go along please contact Benny, 01239 654463.
meeting of the Gardening Club will be Tuesday 17th May in Pontgarreg Memorial Hall at 7.30 p.m.
For more information contact Heledd (01239 654327). 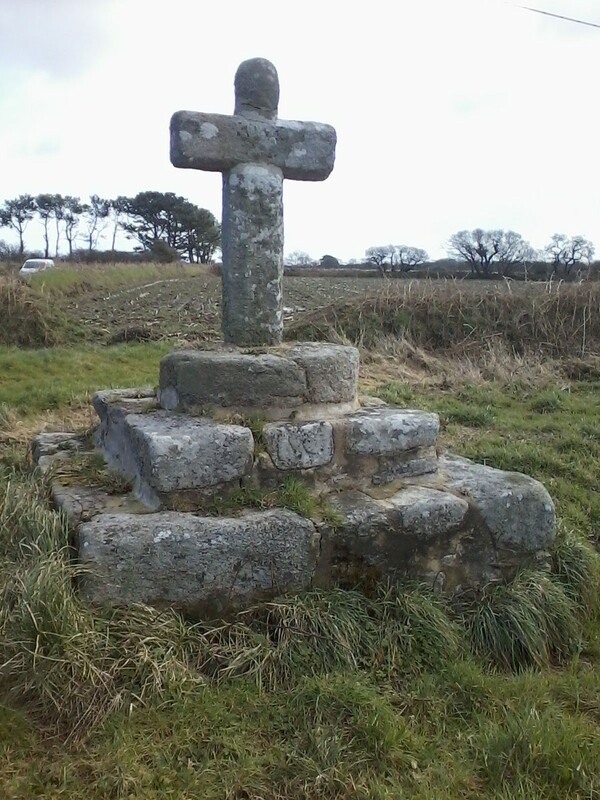 the site of Carantoc's Church in Carhampton. and that means his cult is very ancient." ". I enclose three pictures which may interest you : two of them with the welsh name of our common saint. an annual tax to Carantec village. It was only a question of administration and money... ! " If you have email, and would like to buy cheaper oil, there is the opportunity to do so in the village. is discounted as if it was a bulk order. Contact teena@teenagould.com. a pledge sheet, inviting people to make their own commitment to help the environment a little more in 2011.
carefully about how the environment can benefit by your actions. Thank you. to help sustain the firework display for future years. Please help support this valuable village resource. The exhibition on 30th October was a great success and may be repeated in 2011.
to see that it's condition after 30 years is still good. 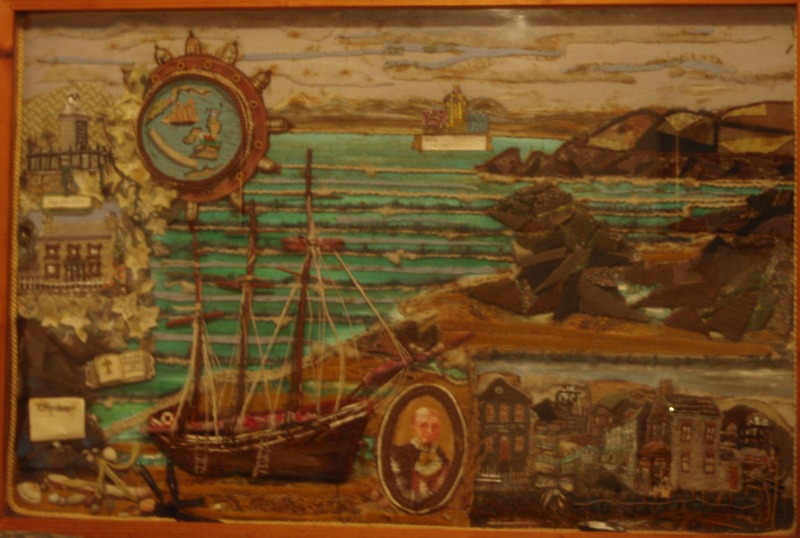 Many thanks to William Roblin, Anne Greig and Ian ap Dewi, who helped us find and display the Collage. music will be an advantage but is not a necessity. Called the Allsorts, the choir starts on 5th October. Further information from Helen (01239 810656) or Brenda (01239 810657). (sometimes large) bits of dog mess by many different people helps keep the village looking good. Thank you all. Many visitors comment on it. of the Peer Visit programme and how to get involved please talk to Martin Greig in the first instance. It is now possible to get a good Mobile Phone signal in the village from the following providers. Orange Mobile is still variable with some signal available above Penrhip or towards Ynys Lochtyn. it sometimes takes a few minutes to hook up. welcome. Cost is £3 per person. Please turn up, or for further information contact Ruth on 01239 654544.
entering competitions. Richard is also looking for violin or viola players for string quartets. Please contact him on 01239 810992. Mondays to Fridays from 9 a.m. to 9 p.m., Saturdays 9 a.m. to 5 p.m. and Sundays 9 a.m. to 2 p.m.
Open for occasional users on Tuesdays, Wednesdays and Thursdays from 5 p.m. to 9 p.m.
For details of membership and occasional user prices, please contact: 01239 653140.
local Scheme, please ‘phone 101 and ask to speak to a member of the local neighbourhood police team. concerns can also be reported on 101 (remember to ask to speak to a member of the local police team). (RDP). The project is financed by the Welsh Assembly Government, and should run until March 2011.
supportive and positive in suggesting ways in which AXIS 4 could help. enormous difficulties regarding parking, particularly in the summer. at present, but it needs to improve. details please contact Anne Greig on 654257.
in St. Carannog’s Hall on Tuesday afternoons, please contact Don Jones on 654124. St. Carannog’s Church Hall. New members welcome. A reminder that vehicles need to turn, and emergency access must be available in the village. need to be manoeuvred through a gap to gain access. A reminder that Pontgarreg Memorial Hall is available for private bookings. Susan Kean 654581.
a great deal of information for visitors in St. Carannog’s. This is a club for enthusiastic riders, for fun and social activities connected with horses. Please contact Wendy Brice 654446.
to compete in future competitions. Anyone interested in joining the Club please contact Kevin Brown, 01239 654394.
calls every Thursday morning (Jamie Williams and Son, 01545 561491). The club meets on the first Tuesday of each month in the Ship. Pob Thomas 07950 568538. There is a Welsh class in the Pontgarreg Memorial Hall on Monday and Thursday afternoons. For a full list of the nearest classes contact Philippa Gibson, 654561. The group meets on the first Wednesday of every month from 2 p.m. onwards in Pontgarreg Memorial Hall. Generally there are invited speakers on a wide range of topics. A warm welcome to new members. Pontgarreg Memorial Hall, generally with an invited speaker once a month. New members are very welcome. All are welcome to join the choir, which arranges occasional concerts as well as the regular meetings. These have now changed from Sundays to Fridays, 7 – 9 p.m., in term time. Contact Lou Laurens 07866 371481 or John Page, 654627.
the possibility of the classes being held regularly. Thanks to John and Jean Page for hosting the morning. encouragement, a most enjoyable morning was had – and all for £1 per person. come along. Watch this space for the date of the next event. (green) bags can get them from the Council offices for 25p a bag, and these go straight for composting. all this can be composted rather than taking up valuable space in landfill. 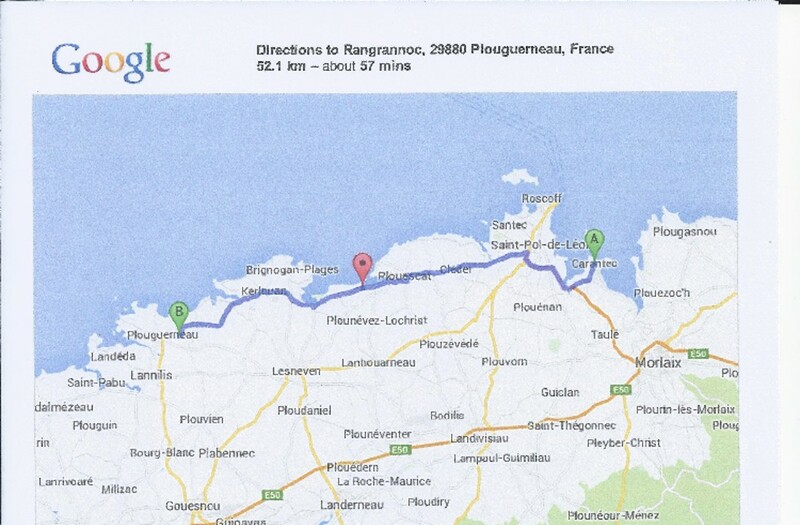 and Wednesday (to Aberaeron) at approx. 10.30 a.m. Use them or lose them! Want company while you sew? support and encouragement will be given. Please contact Glennis Simmons on 01239 654127.
for further information contact in the first place Don Jones (01239 654124). The group for Welsh language speakers and learners meets in the Pentre on Wednesday evening (15th October) at 7.30 p.m.
Welsh learners of all levels are especially welcome, to practice what they have learnt with more fluent speakers. Contact Nic or Phillippa (01239 654561). the Church Hall; please contact Glennis Simmons for details (654127). is welcome. Time: 7.30 p.m. on Sundays. Please walk in – if you wait for an answer to the knock you might wait a long time. Contact John Page (01239 654627). further information can contact Nic Dafis, the tutor, on 654561. The Writing Group re-convenes after a summer break on September 30th, in the Hall besides St. Carannog’s Church. criticism, and to provide support to each other when undertaking different writing projects. New members and visitors welcome. Contact Anne Greig 01239 654257.
play with them on the beach. If it had been a warm summer the number would have been much higher. Any suggestions concerning how we can reduce the number to a member of the Welfare Committee please. During the summer months there may be some alteration to group meetings in the Village. Please make sure you check before coming for a group. Llangrannog Community Choir (meetings Sundays 7 p.m.) contact John Page 654627. During the summer, the Cardi Bach bus leaves Llangrannog at 10.53 and 15.53 for New Quay, and at 12.35 and 17.35 for Cardigan. the Children’s Hospice, who will receive funds for each one handed in. Remove the SIM card first! 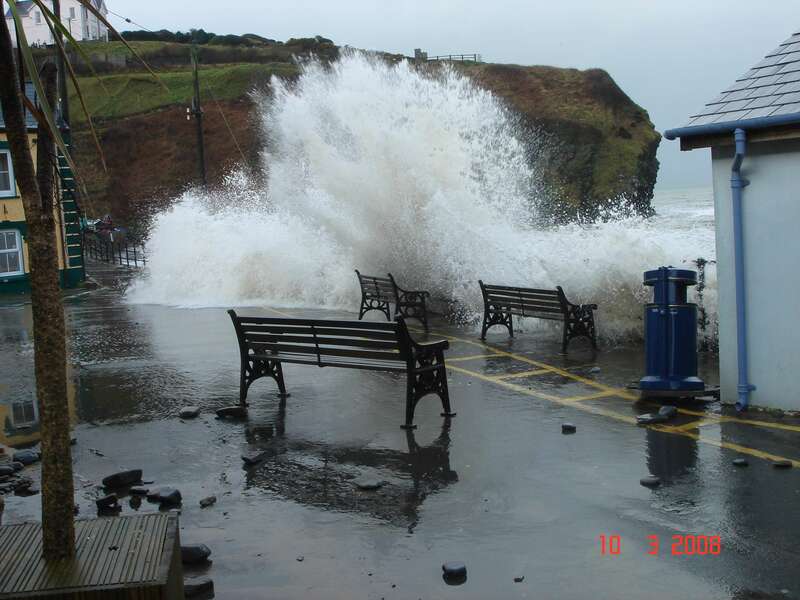 Short Video of the March 2008 Storm across the Sea front. 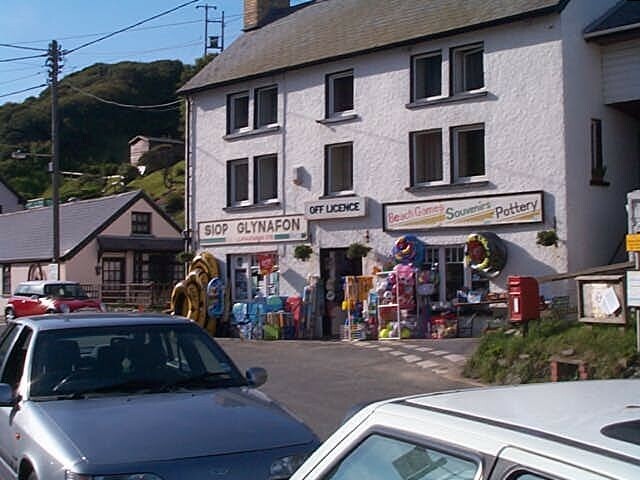 Llangrannog has no more of a litter problem than any other village which vastly multiplies in size during the holiday season. But we do have a beach and a village which we want to keep clean and tidy. back out to sea it can end up destroying marine life anywhere from here to the South Pacific. one later in the year. Don’t drop it, bin it! If you see litter, pick it up and bin it! If you see someone drop litter, ask them to bin it! Remind people at the point of sale to bin rubbish!